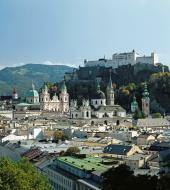 Make the most of your trip to Vienna by exploring the surrounding areas. 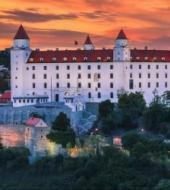 Take a trip to Salzburg to see Mozart's birthplace or travel to Bratislava to admire the scenic capital of Slovakia. If you fancy staying closer to Vienna why not explore the beautiful Vienna Woods and discover the largest subterranean lake in Europe. 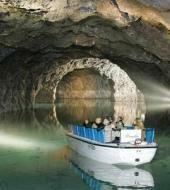 Alternatively sail down the Danube and hear about the history and legends surrounding this famous river. 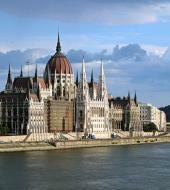 If you're feeling particularly adventurous why not take a day trip to the stunning city of Budapest!